When you stay at Beach Retreat Coolum in Coolum Beach, you'll be near the beach, within a 15-minute drive of Coolum Beach and Mudjimba Beach. This 4-star hotel is 11.4 mi (18.4 km) from Noosa Beach and 8.7 mi (14 km) from Twin Waters Golf Club. Make yourself at home in one of the 55 air-conditioned rooms featuring flat-screen televisions. Rooms have private balconies. Bathrooms with showers are provided. Conveniences include coffee/tea makers and ceiling fans. Don't miss out on the many recreational opportunities, including an outdoor pool, a spa tub, and a sauna. This hotel also features complimentary wireless Internet access, an arcade/game room, and tour/ticket assistance. Enjoy a satisfying meal at Sunrise Cafe serving guests of Beach Retreat Coolum. The hotel offers a restaurant. Wireless Internet access is complimentary. In addition to an outdoor pool and a children's pool, Beach Retreat Coolum provides a spa tub and a sauna. This family-friendly hotel also offers tour/ticket assistance, barbecue grills, and an arcade/game room. Limited complimentary onsite parking is available on a first-come, first-served basis. 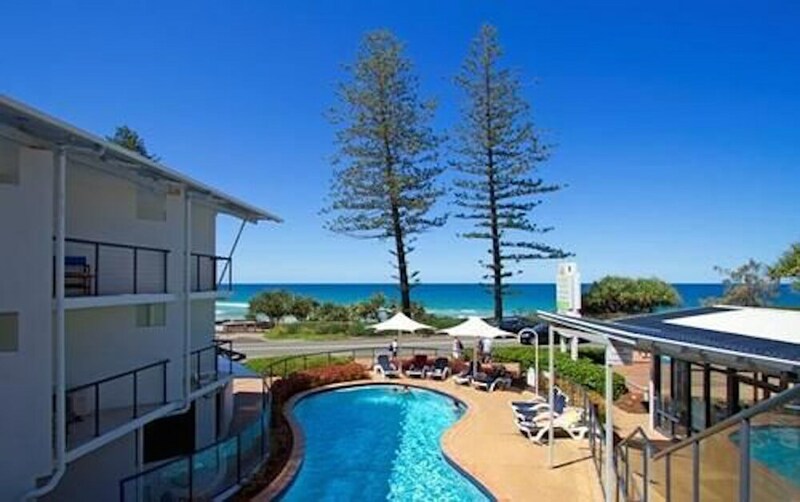 Beach Retreat Coolum is a smoke-free property. Sunrise Cafe - Onsite restaurant. Guests can enjoy drinks at the bar. Open select days. An outdoor pool, a children's pool, and a spa tub are on site. Other recreational amenities include a sauna. Only registered guests are allowed in the guestrooms. The property has connecting/adjoining rooms, which are subject to availability and can be requested by contacting the property using the number on the booking confirmation. Parking height restrictions apply.